Many people consider Edgar Allan Poe to be the creator of the modern horror, mystery, and science fiction short story. Because of that, most students read at least one Poe story in middle or high school, and even reluctant readers admit he’s pretty cool. 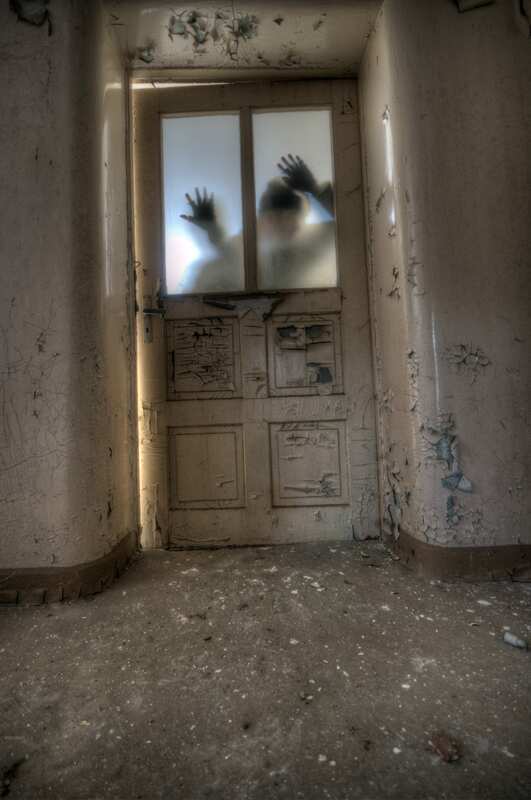 What’s not to like about a talking raven or a heart beating under the floorboards? So, when visiting Baltimore, why not take your own reluctant readers/Poe fans to visit some of the city’s well-known Poe Places? 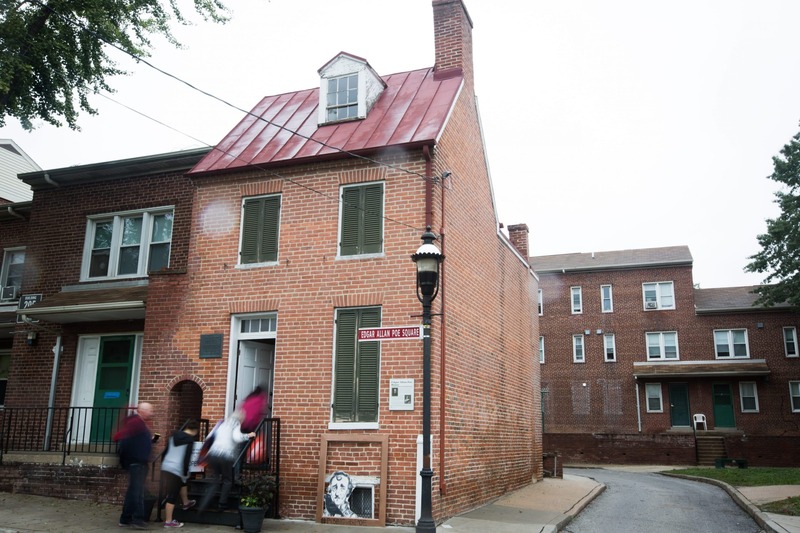 The Edgar Allan Poe House, a National Historic Landmark dedicated to the man who lived and wrote here. According to Enrica Jang, Executive Director of Poe Baltimore, the house retains much of the original plaster walls and woodwork from the 1833-1835 period when Poe lived there, so even though the house isn’t furnished, visitors can still walk on the same floors and stairs the writer did – hopefully without a beating heart underneath. 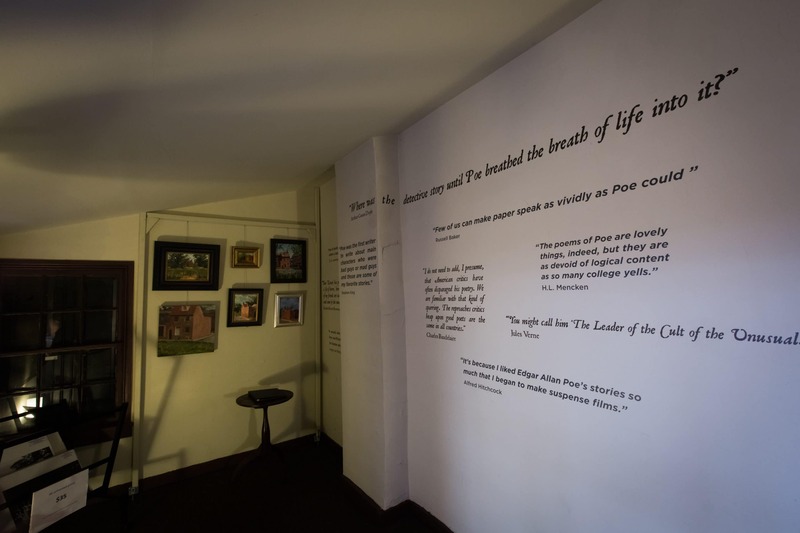 Visitors can also see Poe’s own portable writing desk and chair, and explore exhibits that tell the story of his life and death, including bottles of cognac left by the Poe Toaster, an unknown stranger – or more likely series of strangers – who visited Poe’s grave from 1949 until 2010. After learning about The Poe Toaster, it seems fitting to visit Poe’s grave. 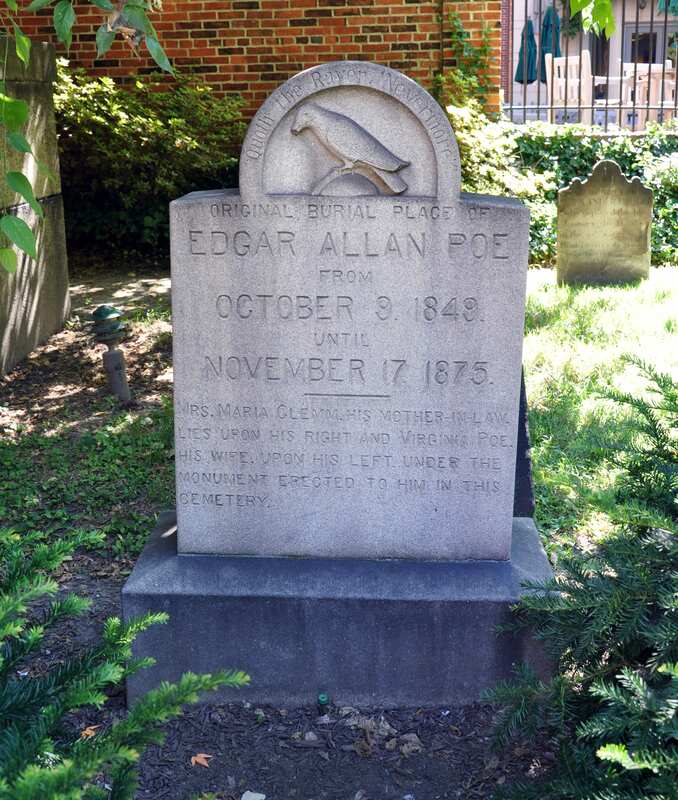 The final resting place of Edgar Allan Poe, his young wife, and her mother is in one of Baltimore’s oldest cemeteries at Westminster Hall & Burying Ground, which is only about a 10-minute walk from the museum. The Toaster was given that name because he left a partial bottle of cognac and three roses on Poe’s monument every January 19, the anniversary of Poe’s birth. Nobody knew why he left the cognac, but it was assumed the three roses were to honor the three people whose remains lie beneath the monument. The identity of the stranger was never discovered – and nobody ever tried to stop him – but nevertheless he made his last visit in January of 2010, disappearing as mysteriously as he appeared. But that’s not the end of the Toaster tale. In 2016, the Maryland Historical Society decided the important Baltimore tradition shouldn’t end just because the original Toaster was gone, so they organized a competition to pick a new Poe Toaster to continue the annual tribute. Originally, Poe was buried in an unmarked grave towards the back of the cemetery, but in 1875, Baltimore school children started a campaign called “Pennies for Poe,” and raised money for a monument at the entrance of the cemetery. Poe’s grave is not the only cool thing to see at Westminster Hall & Burying Ground. 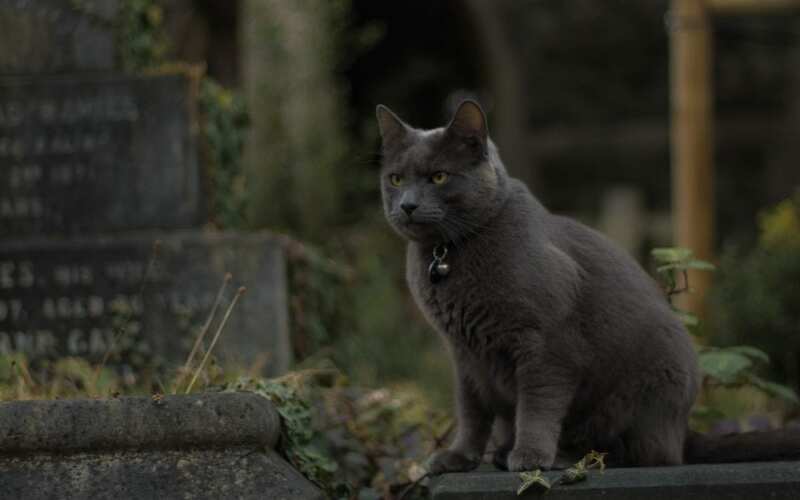 The restored historic church has beautiful stained glass windows and an 1882 pipe organ, but true Poe aficionados won’t want to miss the catacombs. This area was created in 1852 when the building was constructed on top of the graveyard so its foundation straddles the gravestones and burial vaults. While Poe’s famous story “The Cask of Amontillado” is not set in Baltimore, Poe readers with morbid imaginations (like my family) will undoubtedly think of the tale’s unfortunate – and ironically named –Fortunato who was buried alive in underground catacombs. Kids love puzzles – and so do many adults – so the perfect way for families to test their newfound Poe knowledge is to solve the puzzles in the Edgar Allan Poe-themed room at Charm City Clue Room in Baltimore’s Inner Harbor. 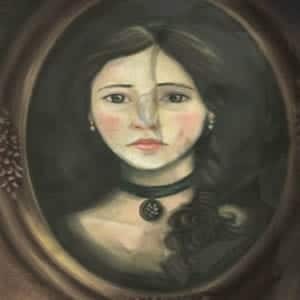 The current Poe room is designed around his story, “The Oval Portrait.” With an escape rate of just 35%, the challenge is on to release a mysterious woman whose soul is trapped in a painting. When the current room is retired (rooms change every 18 months or so), it will be replaced with a new challenge based on a different Poe story. In 1930, after several years of regularly writing letters of complaint to local newspapers, [Fontaine] finally took a chisel to the statue to remove “the offending letter … for the good of my soul,” he explained at the time. Fontaine was initially arrested for chiseling off the “s” but was later released with a warning. When the statue was moved in 1980s to its current location, they replaced the original base and fixed the typos. The statue has become a mascot for the university where it stands. 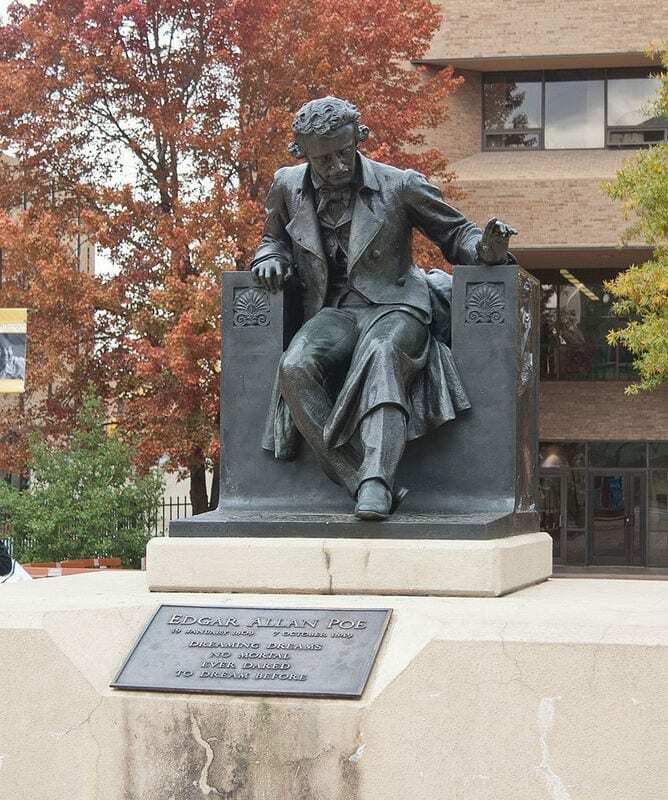 If families visit during the NFL playoffs, they can see Poe bathed in purple light to support the Baltimore Ravens, the city’s football team named after the famous poem. One cool Poe-tober experience is the annual Poe bus tour with David Keltz. 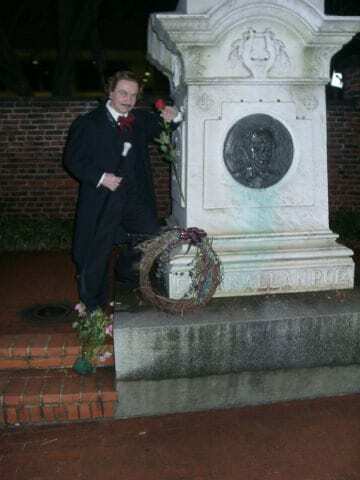 Keltz first performed as Poe at the writer’s grave on Halloween night in 1991, and his Poe repertoire now includes hours of Poe’s writing, including poems, short stories, essays, and letters. The tour begins at Annabel Lee Tavern, a Baltimore pub named after the subject of Poe’s last complete poem about a woman the narrator loves so much that his love continues after her death. 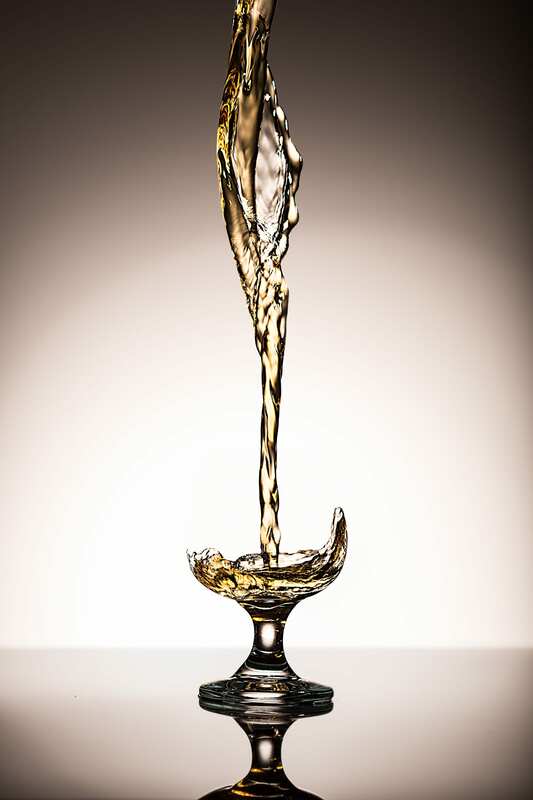 Even if families aren’t planning to take the bus tour, the Annabel Lee Tavern is a cool Poe-related spot to have a meal and toast the writer – maybe even with a shot of cognac! This year, the city is honoring Poe with the first annual International Edgar Allan Poe Festival. 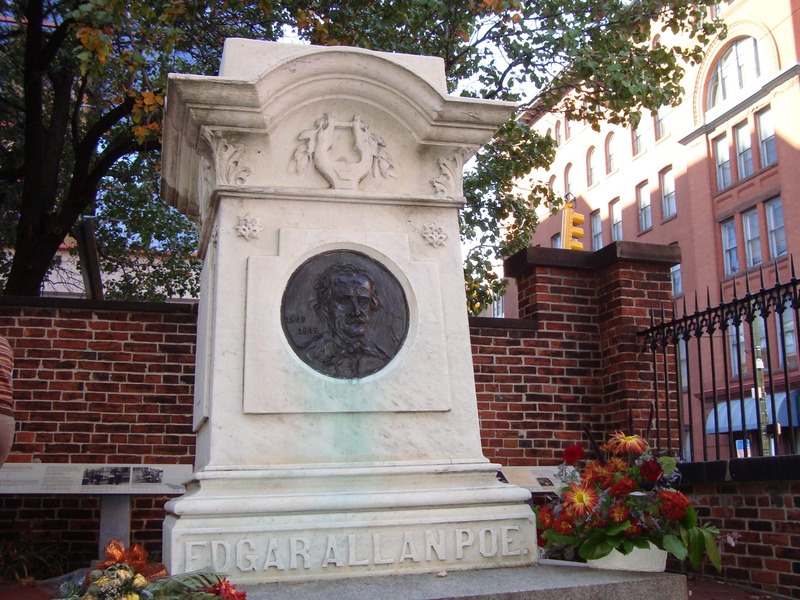 Held on October 6 and 7 – to mark the anniversary of Poe’s death – the free event will celebrate the writer’s legacy with Poe-themed performances, special Death Weekend Tours that include visits to Poe’s house and grave (and re-enactment of Poe’s 1849 funeral), and Poe Baltimore’s annual Black Cat Ball, a three-hour dinner cruise in Baltimore’s Inner Harbor aboard the aptly-named steamship yacht, Raven. NOTE: The Death Tours have already sold out for the 2018 festival, but there are many other activities and events to enjoy.